Lillo. It’s more than just a premium infused spirit. It’s a place in time. It’s a state of mind. It’s a world awaiting your arrival. 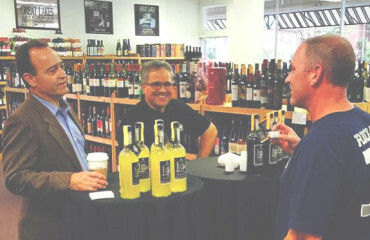 Lillo is centuries-old secrets untold. It is old world craftsmanship. Hand-made product. Select all-natural ingredients. Patience personified. A drink worth waiting for. A drink worthy of celebrating. 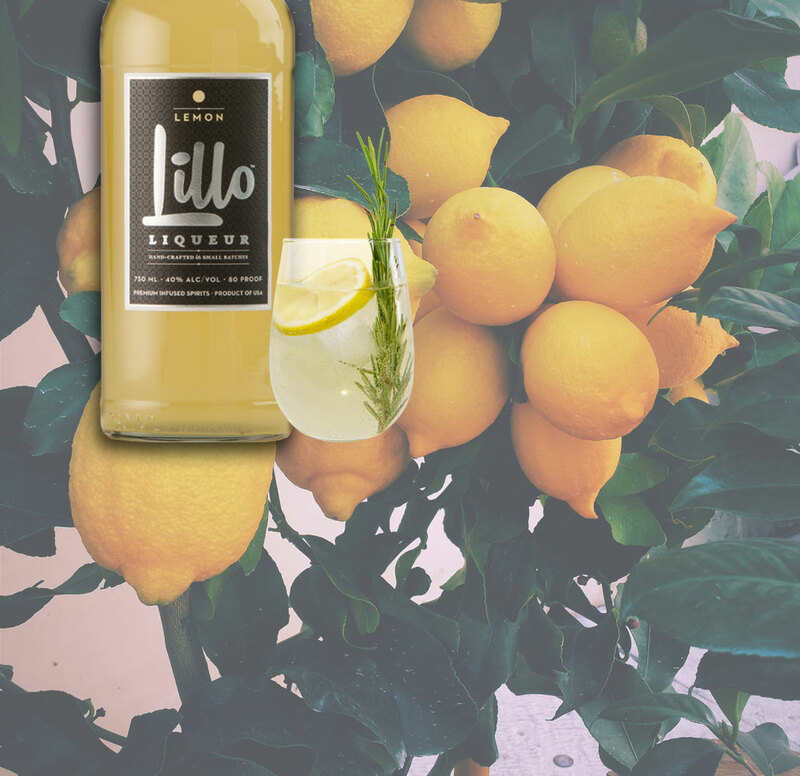 Lillo is Lemon Liqueur. 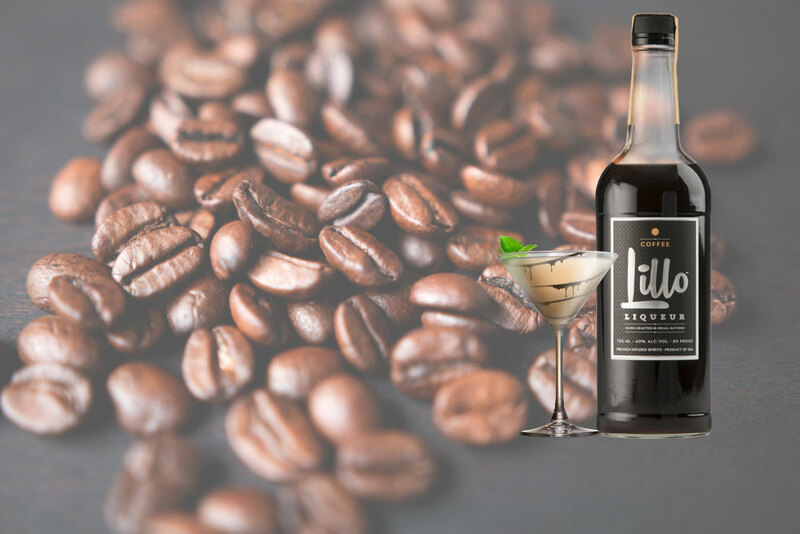 Lillo is Coffee Liqueur. Limone. Caffe. Refreshing. Warm. Familiar. Intense. Personal. Special. Unique. Frozen. Straight. Mixed. Paired. Lillo is you. Lillo is family. Tutta la famiglia. Lillo is friends. 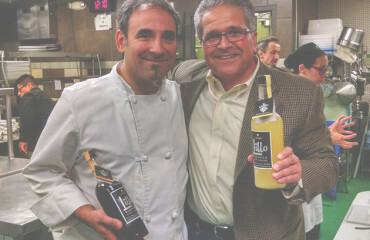 The story of Lillo is the story of life itself, one-part design, one-part serendipity. 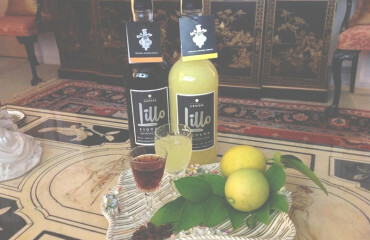 Lillo is proud to introduce the world to its first beverage creations: Lillo Lemon Liqueur and Lillo Coffee Liqueur. Say hello! 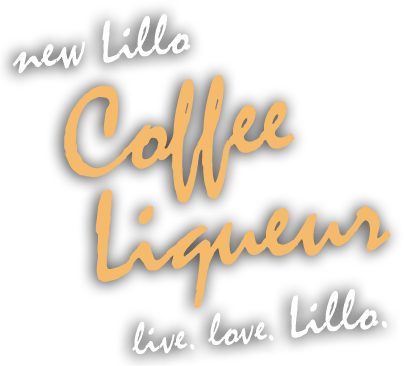 If you are interested in becoming a distributor of Lillo products or want to know more, please contact us. Copyright © 2015, Premium Infused Spirits, LLC. All Rights Reserved.